Refer to the video Connect an iPad | Sync an iPad to your Account to learn more. 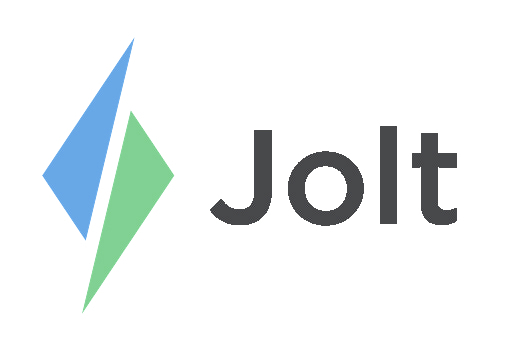 Install the Jolt: Employee Management App and connect it to a location to begin using Jolt. Once the app is done installing, go to the home page, open the app, and then connect it to a location. Refer to the article, Connect a Device to a Location | Standard to learn more.